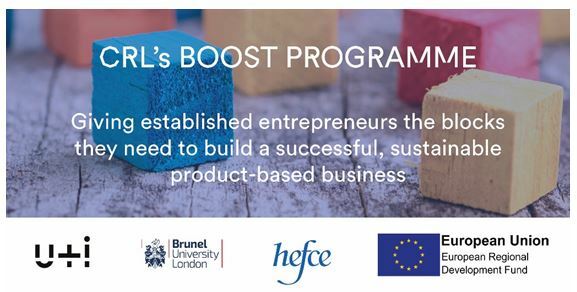 We are pleased to launch BOOST, our brand new business support offer, consisting of tailored sessions in the areas most important to established entrepreneurs. It has been designed to support companies who want to improve their product development and design processes, develop a more robust product to market and retail strategy, secure further investment, and generally improve on business development, leadership and marketing. We are working with a range of high profile and experienced business leaders and experts to deliver a set of sessions in each area, known as ‘blocks’. Ideally businesses that attend BOOST will be ready to expand and grow their teams, and/or secure further investment. If you think that is you – we can help! Jey is a senior technology executive and an entrepreneur who has more than 20 years of experience in bringing innovative products to enterprise and consumer space. 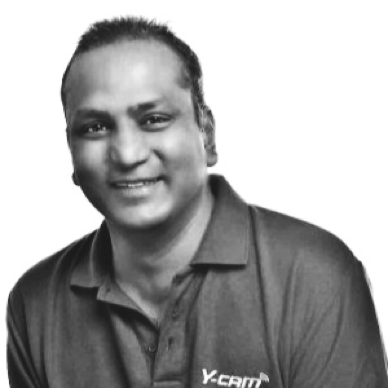 He is a founder member and CTO of Y-cam, which is one of Europe’s leading smart home security providers. Prior to Y-cam, he spent 6 years working in the Facilities Management sector where he was responsible for delivering mobile solutions for a number of Fortune 500 companies. He sold his first technology start-up in the early 00s in Asia and now backs a number of high-profile UK start-ups in Cleantech and Smart Home space. He is an active member of the London start-up ecosystem, where he regularly delivers talks and workshops. For full information on each session, see here. In order to express interest in this block, please email Su@centralresearchlaboratory or visit our Eventbrite page. This does not guarantee your attendance, as you will need to fill out an eligibility form before you can be confirmed. In order to get the most out of these business support sessions we would advise that you attend all four sessions, but if this is not possible we ask that you commit to a minimum of 12 hours of BOOST support over the next 12 months.